WordPress is an awesome CMS, especially if you have nice and awesome Media Players and Plugins. In our today’s post I have compiled a list of 13 best free wordpress plugins for video player. While compiling this list, it’s always a possibility that I missed some other great resources. Feel free to share it with us. If you like this article, you might be interested in some of our other articles on: Free WordPress Photography Themes, Awesome Free Thin Fonts, Free WordPress Widgets for Calendar and Free Login Plugins for WordPress. 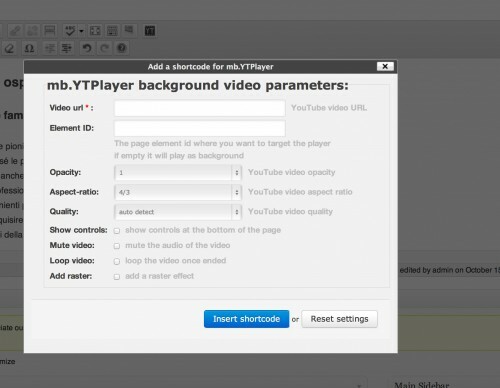 Vimeo Master for let’s you integrate the superb Vimeo Video quality into any WordPress widget position. Only for professional websites. Spider Video Player is a WordPress video plugin that allows you to easily add videos to your website with the possibility of organizing videos into playlists and choosing a preferred layout for the player. The Yendif Player WordPress Plugin makes it extremely easy to deliver Flash and HTML5 media through your WordPress website. Upload content to your YouTube account and easily embed content without having to leave your WordPress dashboard. GrabPress from Grab Media, a blinkx company, is the solution for publishers on the WordPress platform using video to drive engagement and revenue on their sites. VOOplayer is the most complete video player for WordPress that allows you to fully-customize, analyze and optimize your videos (including .flv, mp4, youtube and any other self-hosted videos you may want to publish) on you WordPress site. 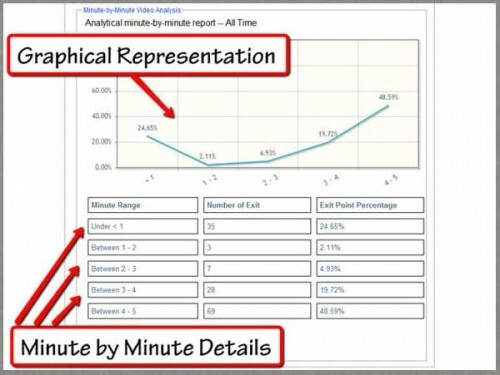 Youtube Master displays Youtube Playlists or Single Videos with optional Youtube Subscribe Channel button in any template widget position. 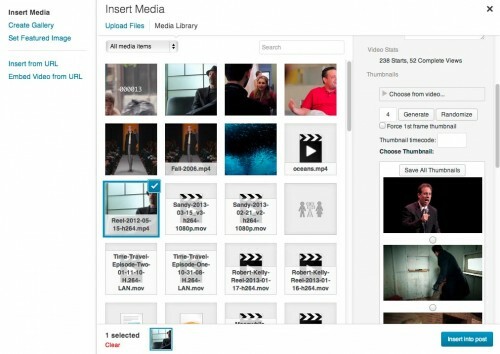 Generates thumbnails, encodes HTML5-compliant videos, and embeds locally hosted videos. Requires FFMPEG or LIBAV for encoding. 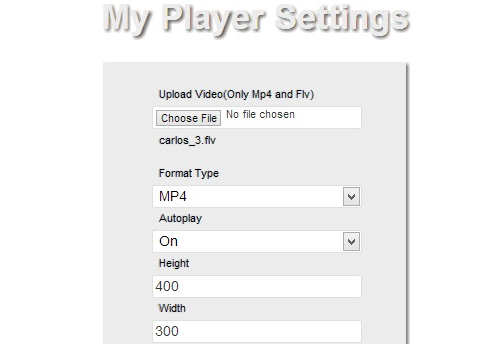 HDW player (video player & video gallery) is an impressive FLV player for WordPress websites. This plugin is different and unique from other plugins available in WordPress. EasyVideoPlayer 2.0 (EVP 2) is a great video player. EVP makes it easy to create your own videos with calls to action that integrate with your email marketing providers, such as Constant Contact or iContact. Easy Video Player is a user-friendly WordPress plugin to showcase your videos. You can embed both self-hosted videos or videos that are external hosted using direct links. Floating Player Allows You to add an introduction video to your website.If you wan’t to promote any introductory video related to your site you can add it via plugin.